Warming and profoundly soothing for aching muscles and joints with a rich consistency for deep tissue massage technique. Massage away stress and tension muscles while moisturizes and replenishes dry skin. *Olea Europaea (Extra Virgin Olive) Oil, *Ricinus Communis (Castor) Oil, *Simmondsia Chinensis (Jojoba) Oil, *Capsicum Frutescens (Cayenne) Extract, CO2 Extracts of *Zingiber Officinale (Ginger), Arnica Montana (Arnica), *Rosa Canina (Rosehip), *Hippophae Rhamnoides (Seabuckthorn) and *Calendula Officinalis (Calendula), and Essential Oils of *Zingiber Officinale (Ginger), *Elettaria Cardamomum (Cardamom) *Cymbopogon Schoenanthus (Lemongrass), *Rosmarinus Officinalis (Rosemary), *Thymus Mastichina (Wild Marjoram), and *Salvia Officinalis (Sage). 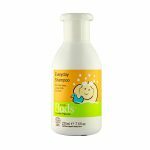 Cold pressed Olive and Jojoba Oils deeply moisturizes while soothes the mind and body. Blend of therapeutic oils that are packed with naturally occurring vitamins, antioxidants and skin soothing nutrients. Arnica and Cayenne is a combination of a powerful blend of rich, organic oils and has a warming and soothing effect. 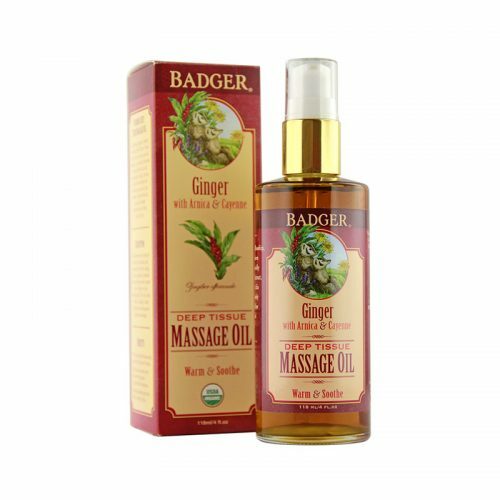 Can be used almost anywhere on the body to warm and loosen tense muscles, or as the perfect accompaniment to a deep tissue massage. Caution: contains Cayenne – please avoid contact with eyes, nose, mouth, and other sensitive areas.. The Darjeeling region lies on the southern slopes of the Himalaya. Characteristic of the fine Darjeeling black tea is its very flowery, sweet, aromatic and delicate flavor. a delightful taste for all generation, organic blueberries, raspberries, and blackberries, give the jam a romantic violet color new, pleasantly surprised taste! 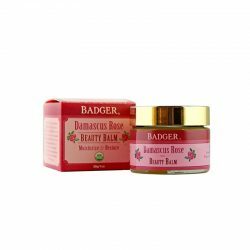 An intensive moisturizer that is botanically formulated with the highest quality of rose oil. 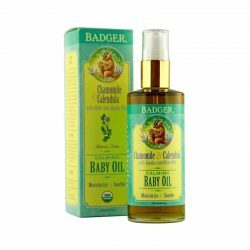 Good for under-eye and stretch marks and helps to reduce the appearance of fine lines and wrinkles. 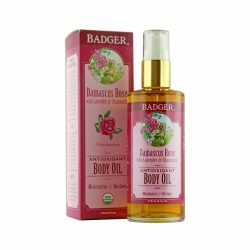 Badger’s Damascus Rose Body Oil is an ultra-absorbent blend that nourishes, replenishis, softens skin and helps in reducing the appearance of wrinkles, stretch marks, and fine lines. 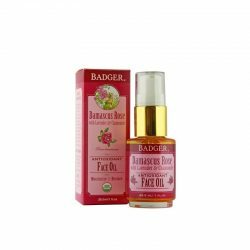 A highly absorbent, antioxidant-rich & rejuvenating face oils that reduces the appearance of fine lines and wrinkles.This is ideal for dry, mature or combination skin, but can be used on all skin types as well.